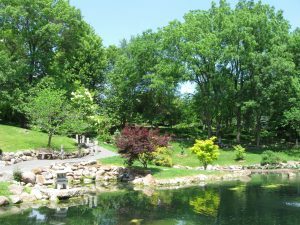 The Dubuque Arboretum and Botanical Gardens is a must see when visiting eastern Iowa. 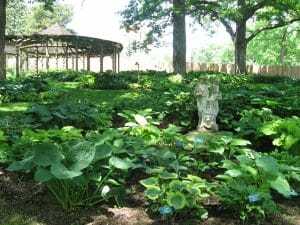 This Hawkeye state gem features over 60 types of gardens ranging from roses, hostas, English style, Japanese, herbs and more spread among 56 acres. 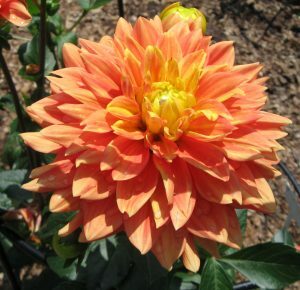 The Dubuque Arboretum and Botanical Gardens is a delightful place to visit and learn more about plants!